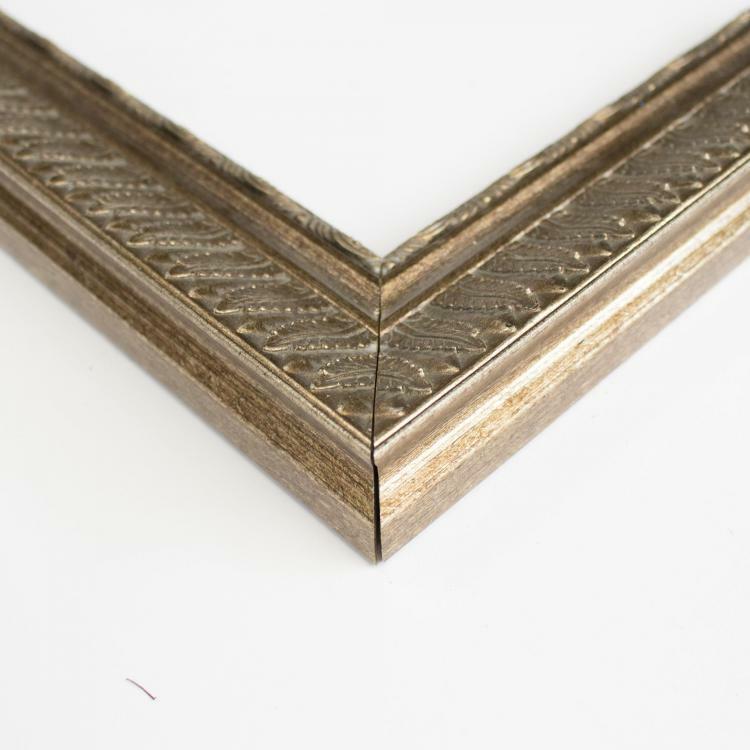 Bohemian style comes from old meeting new. 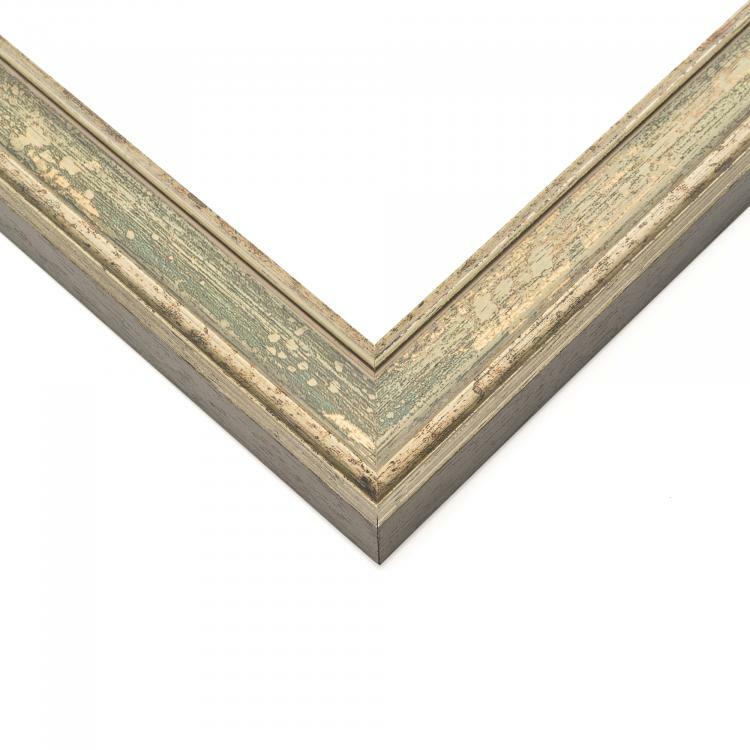 The whimsical and eclectic vibes that create the lived-in look of boho chic décor are what we used to put together this collection of bohemian picture frames. 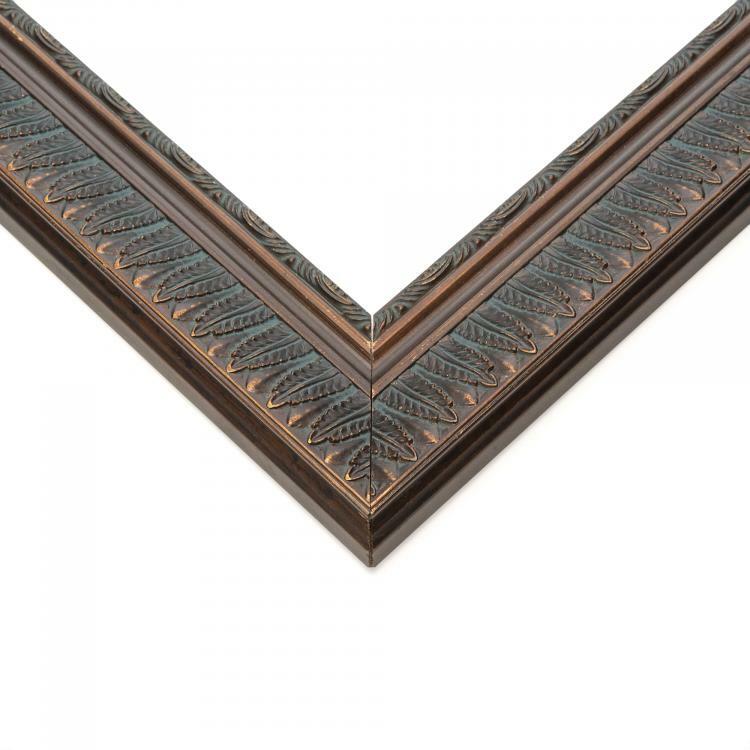 Each handcrafted frame in our inventory was designed to capture the indie, free-spirited nature associated with the bohemian style. 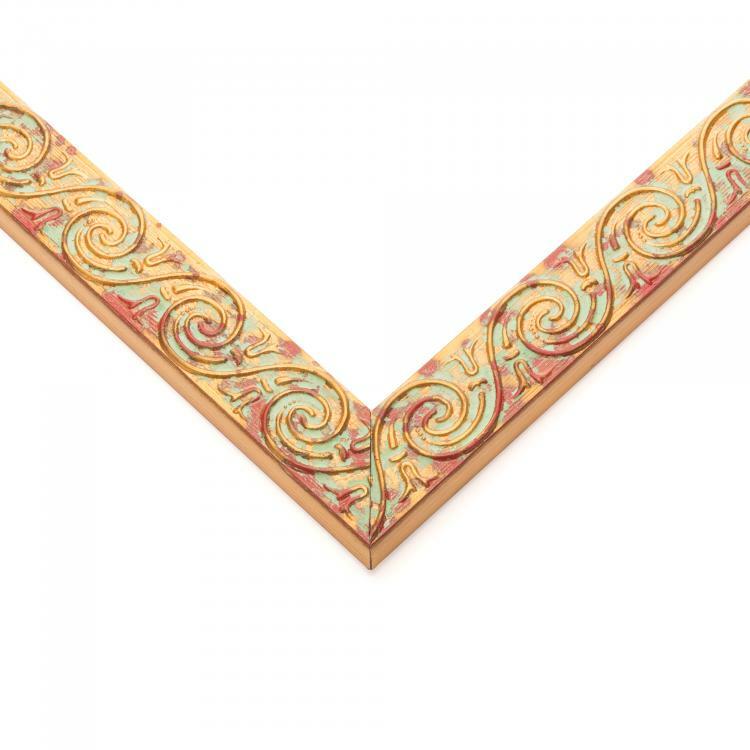 Our large selection of mouldings that range in style and size will coordinate flawlessly with the bohemian color palettes, making your space warm and inviting. 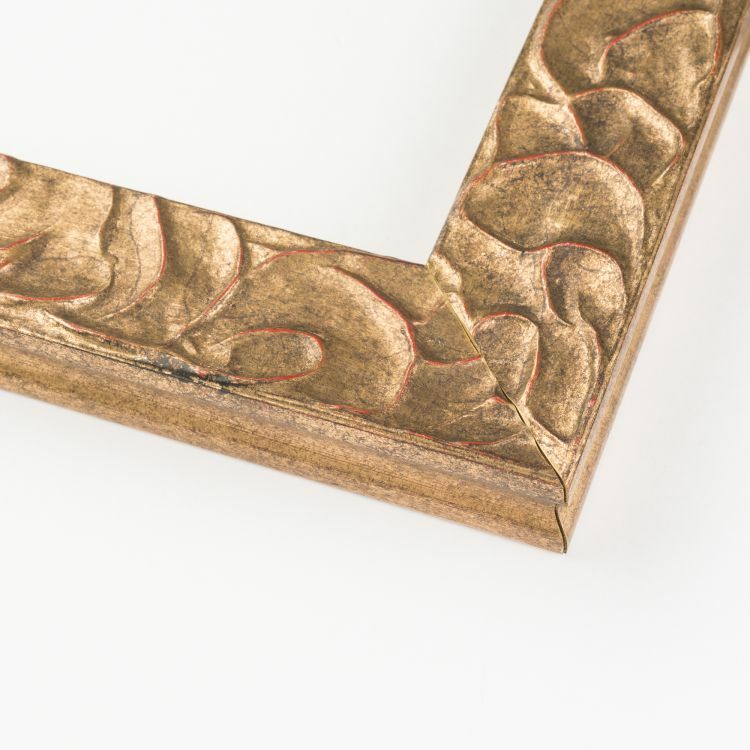 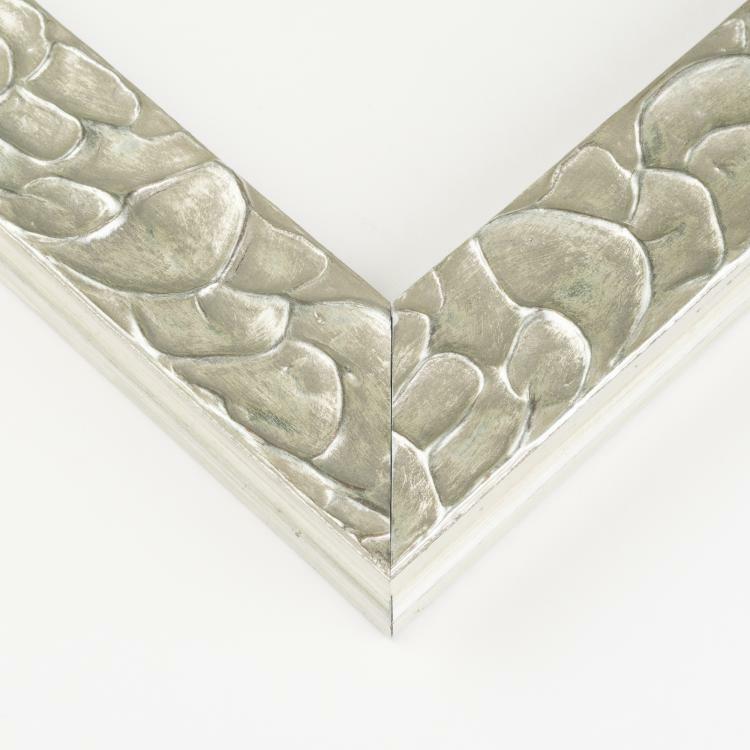 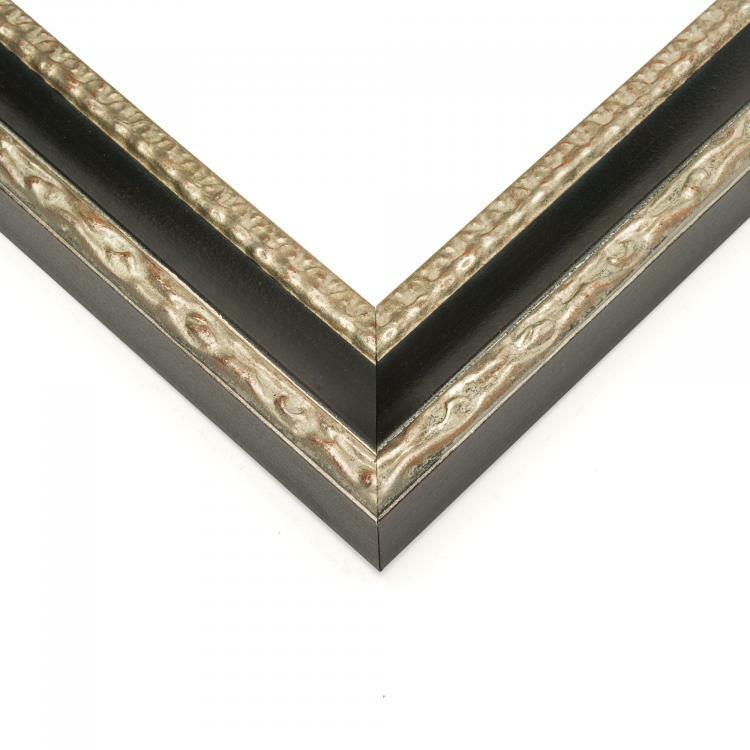 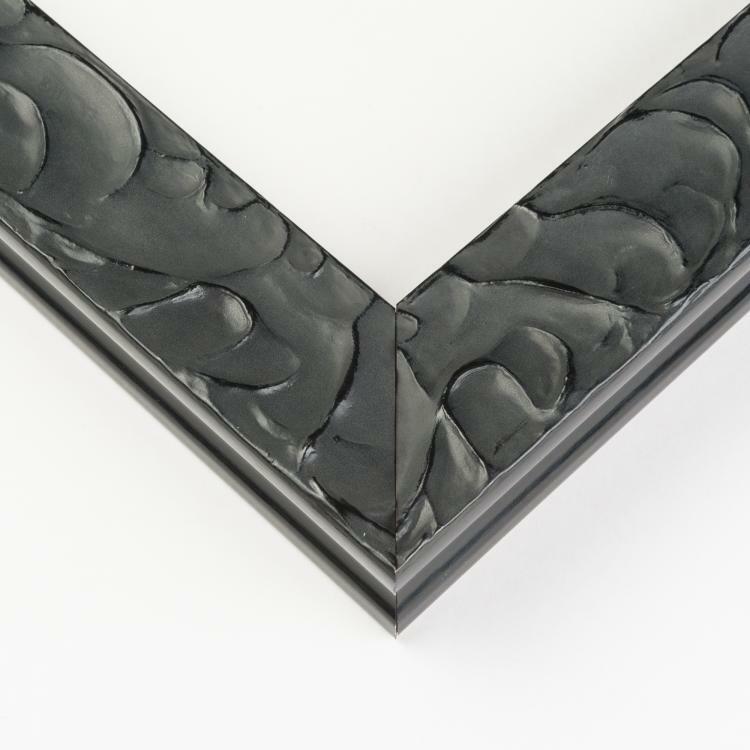 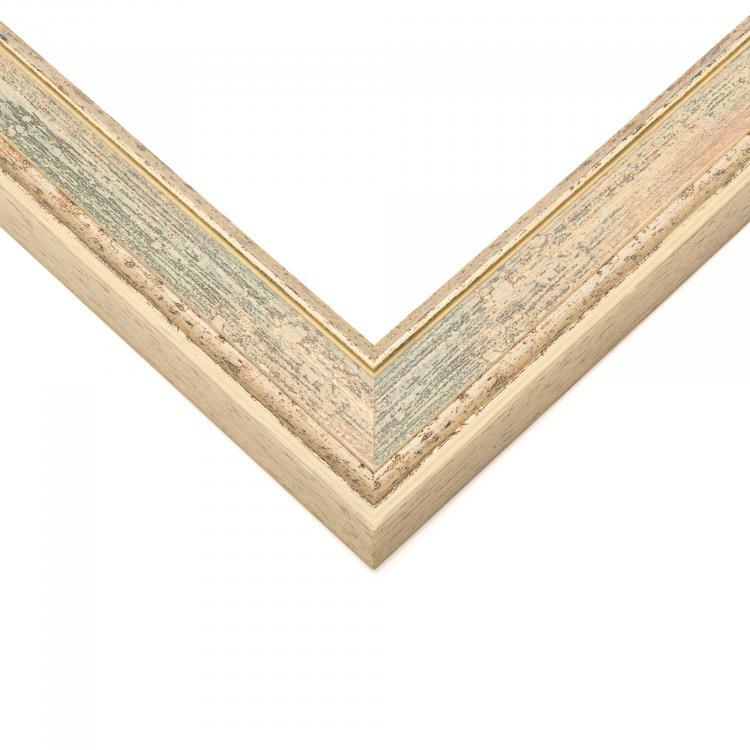 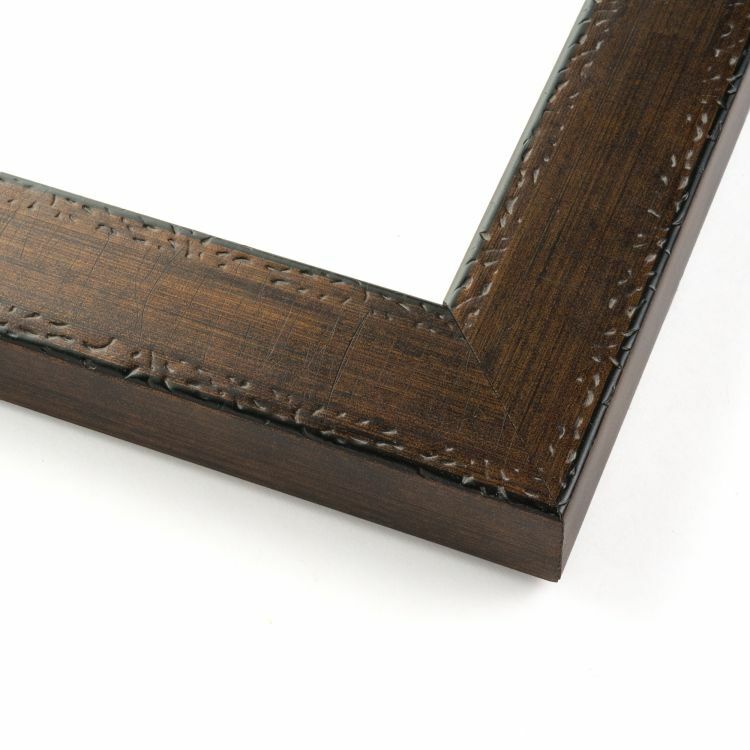 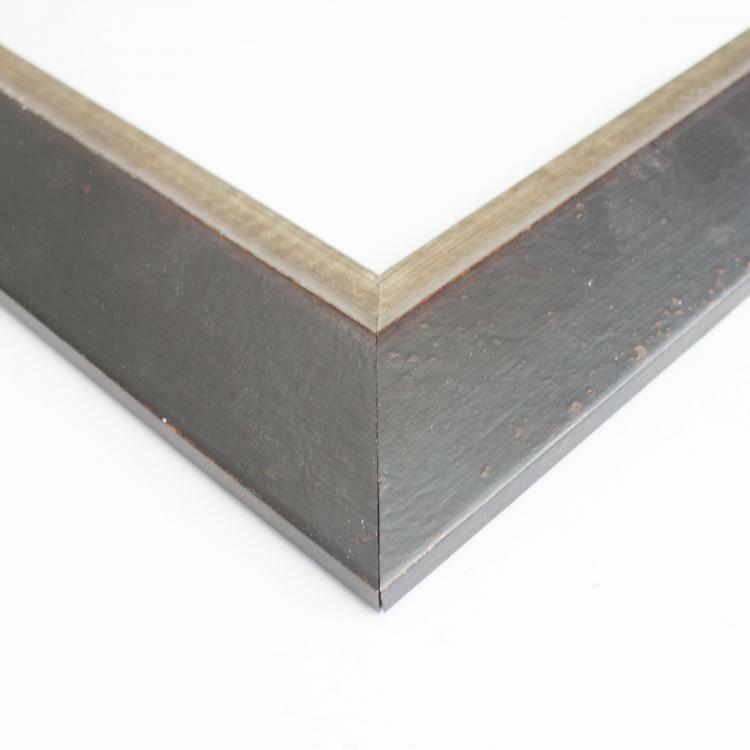 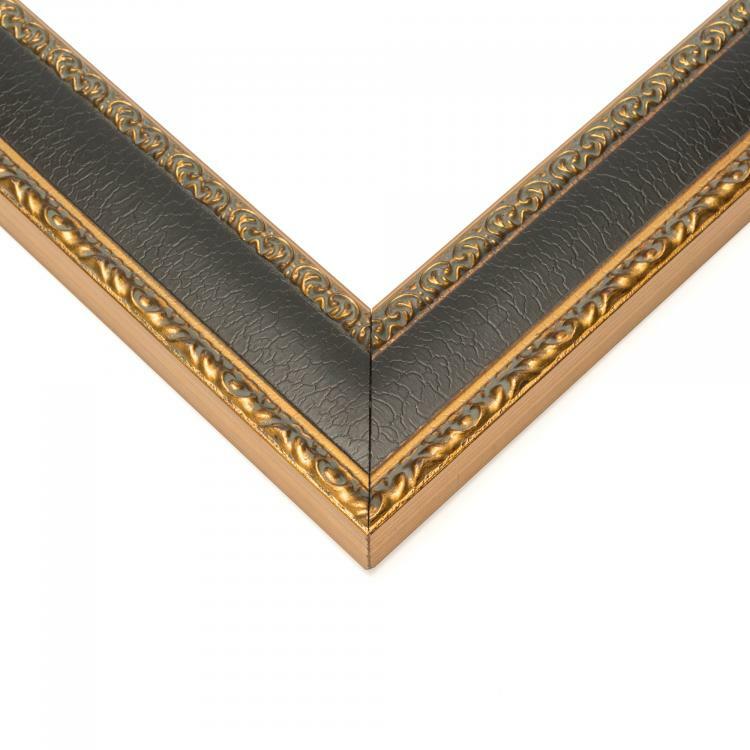 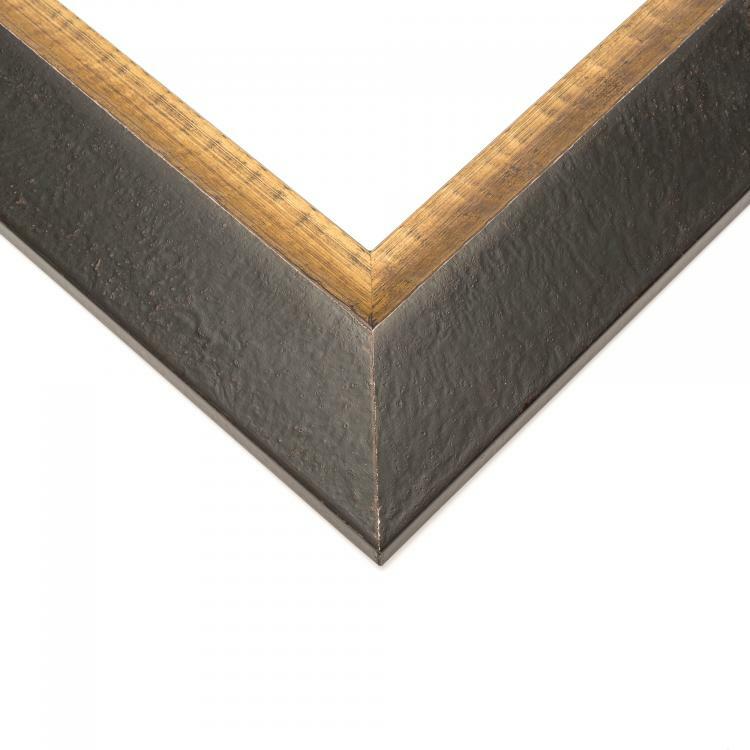 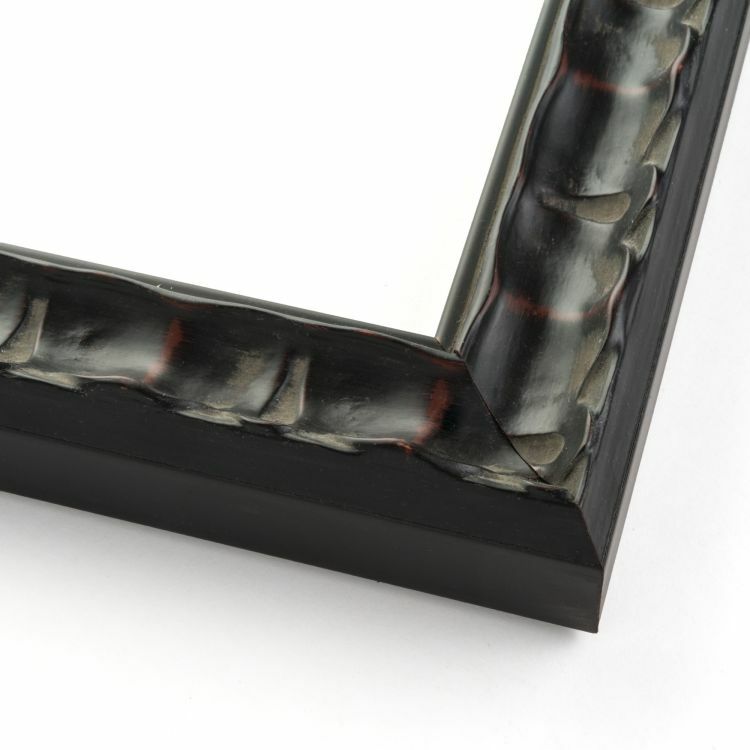 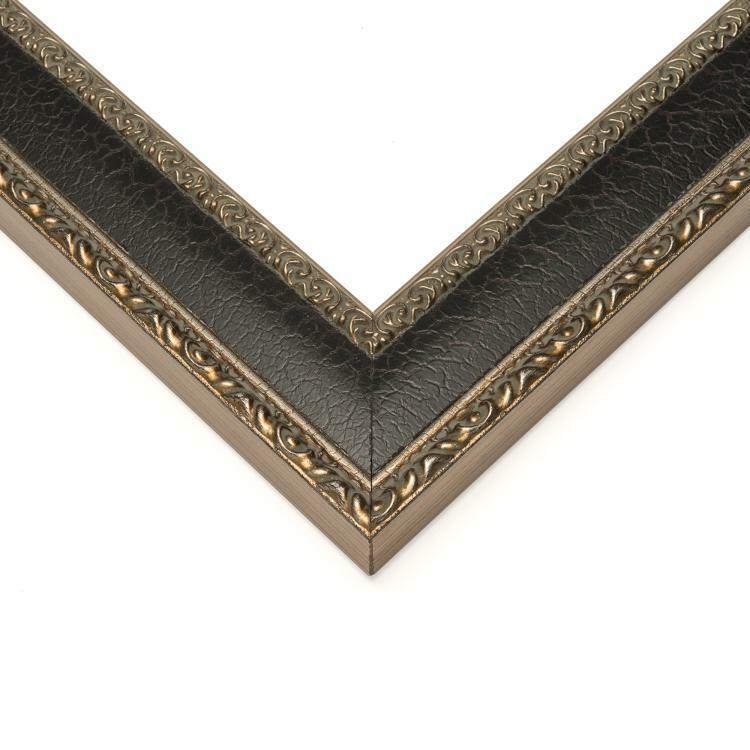 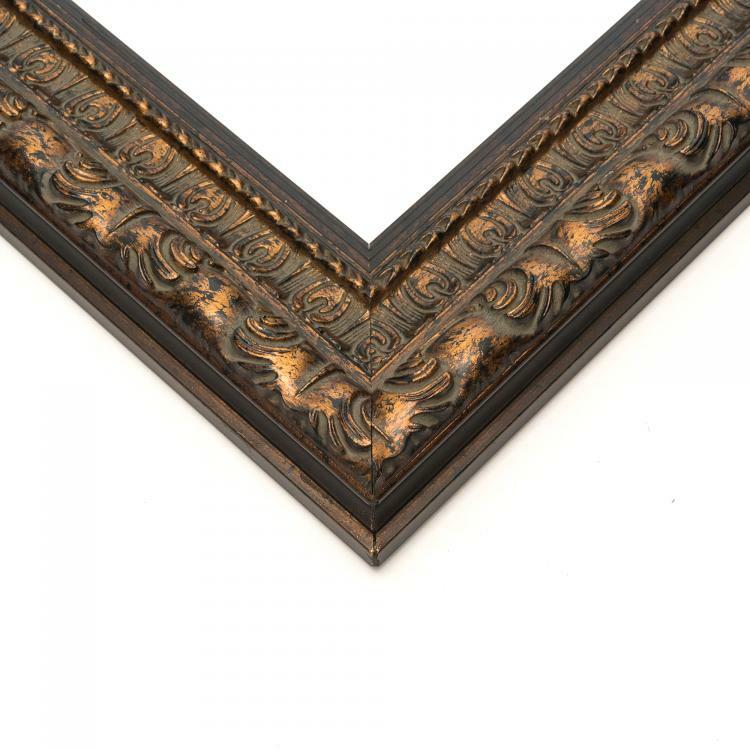 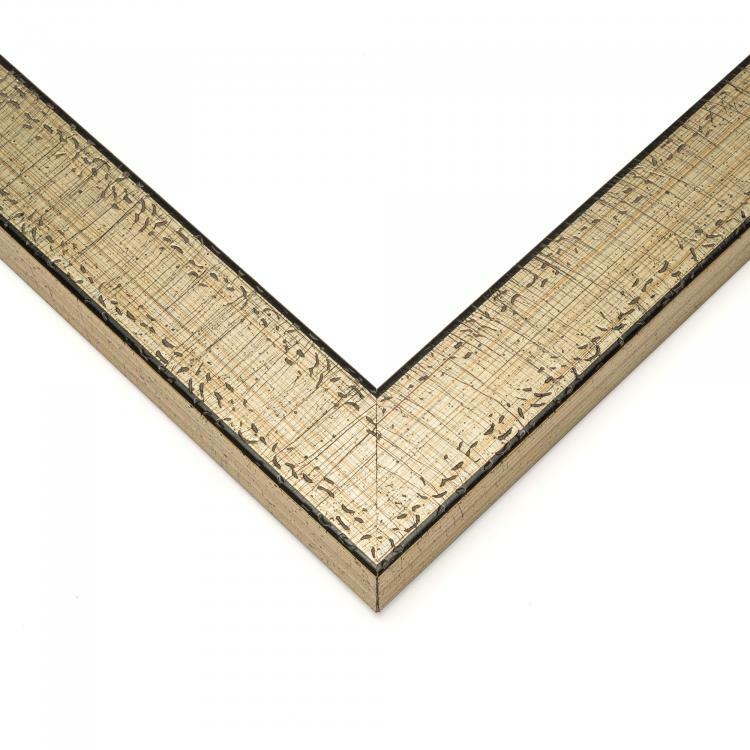 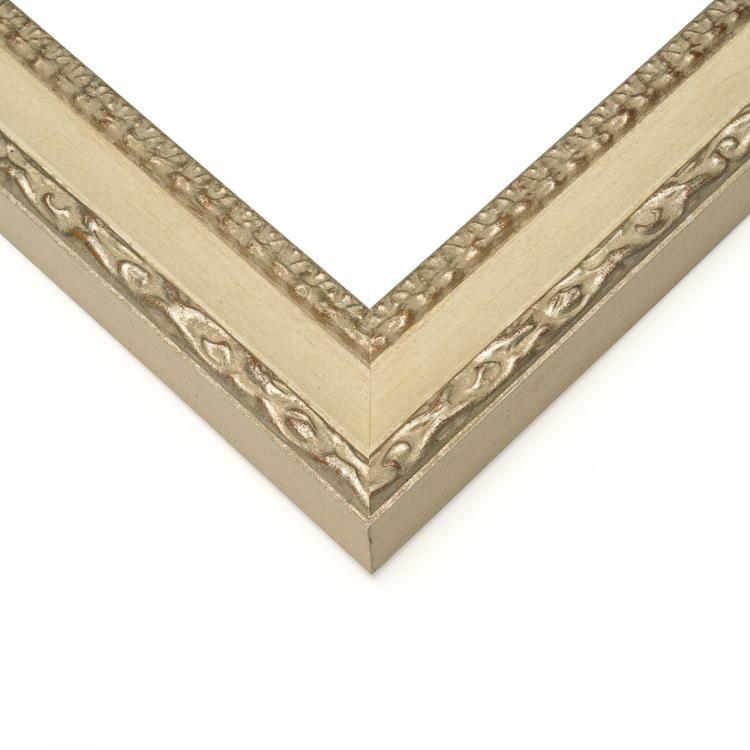 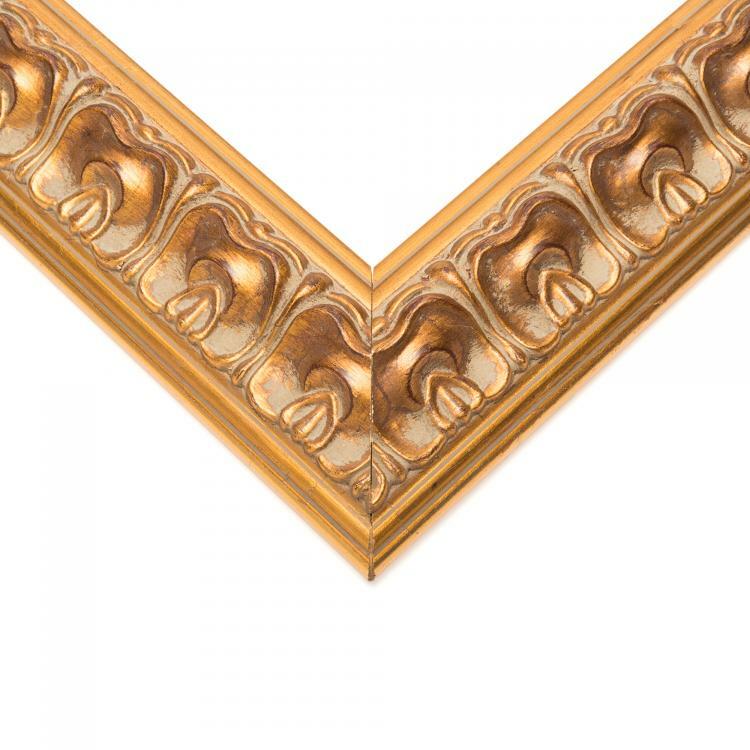 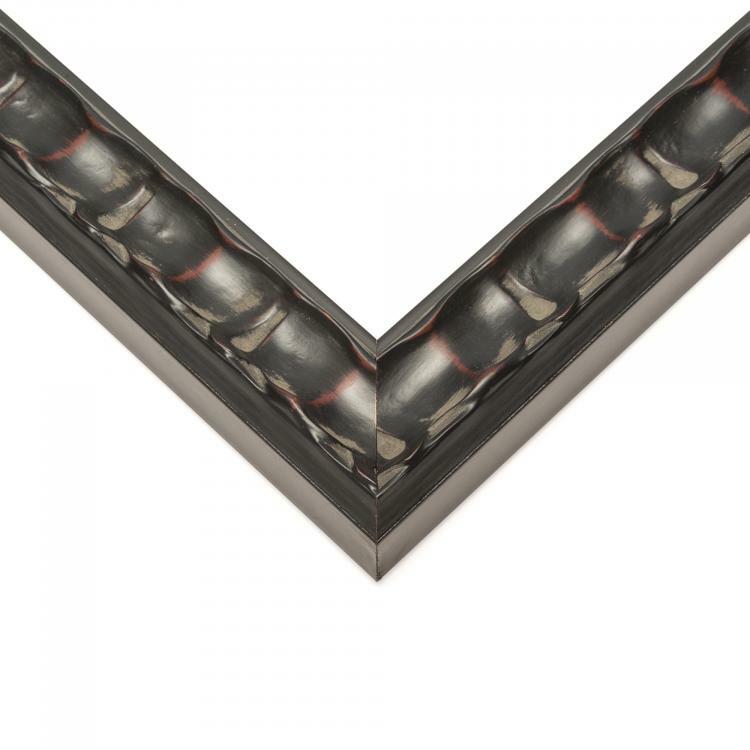 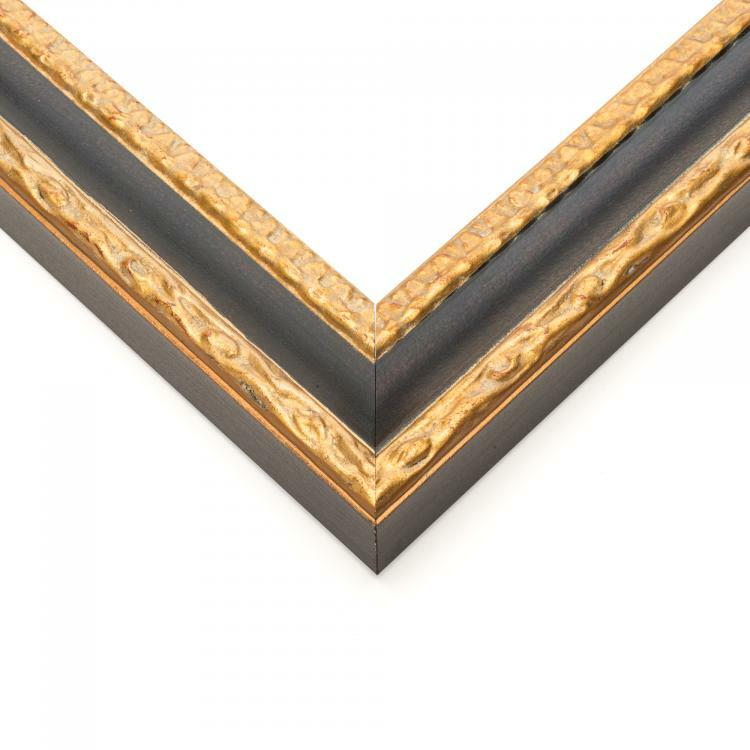 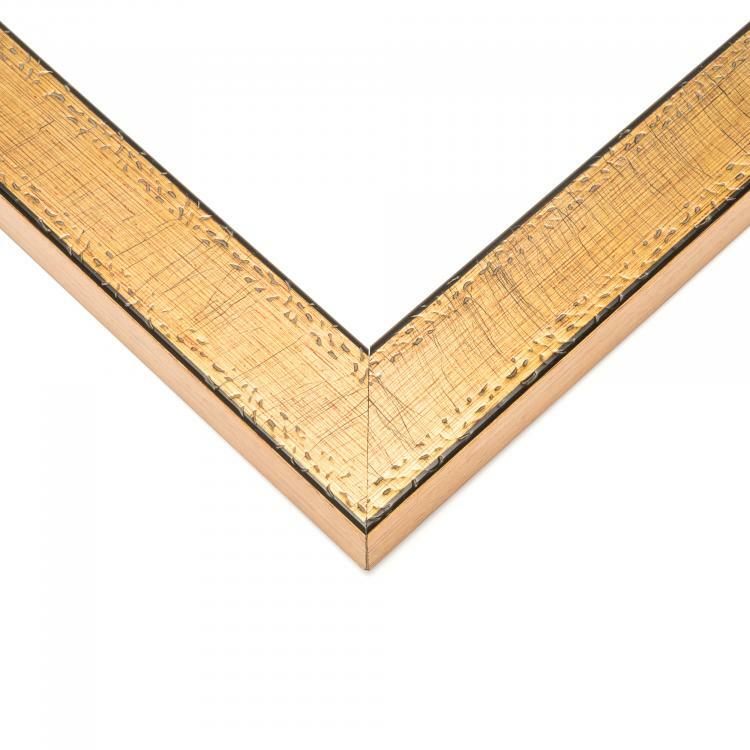 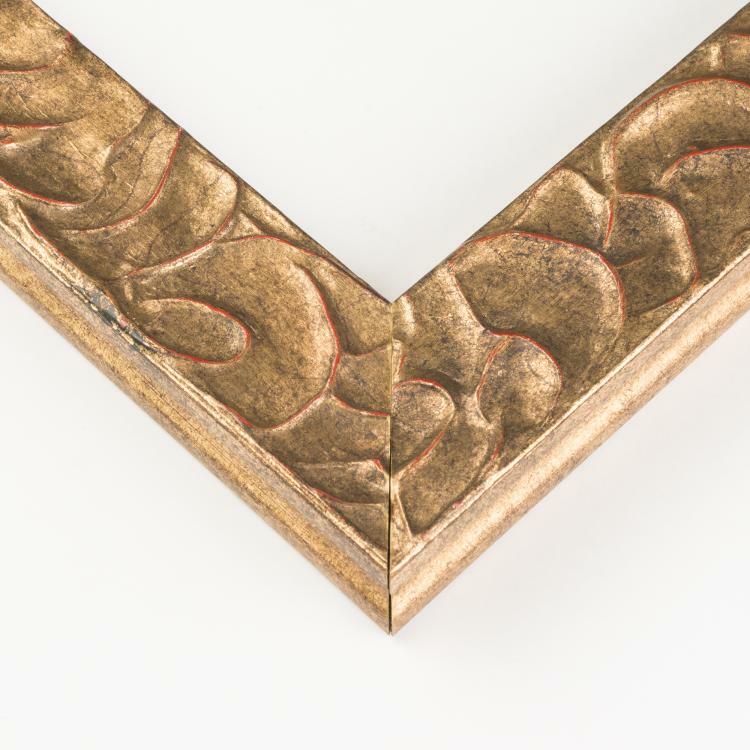 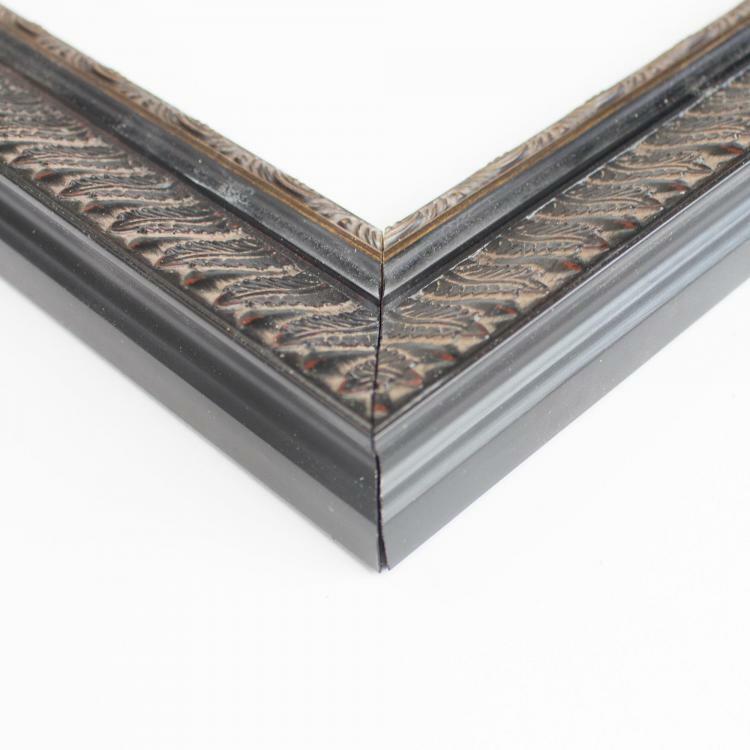 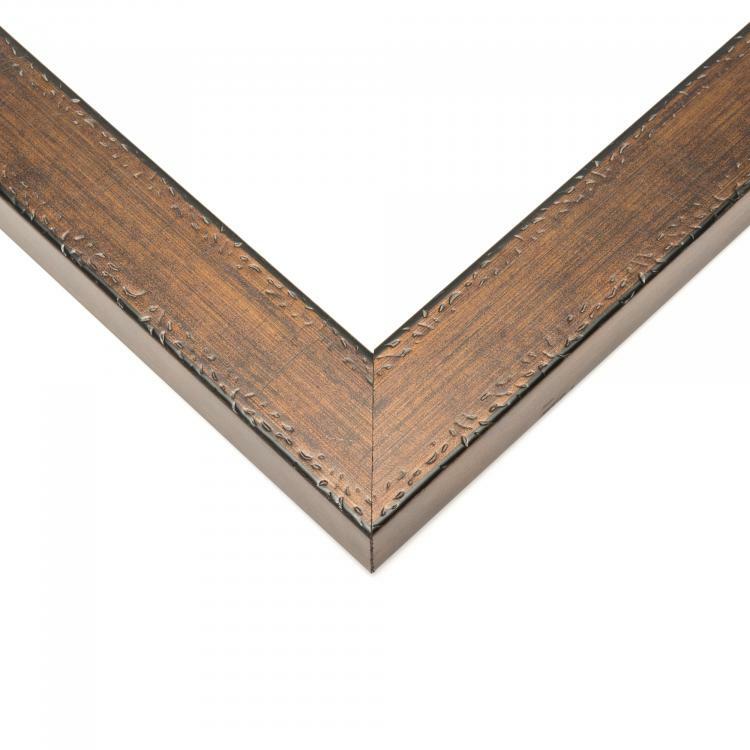 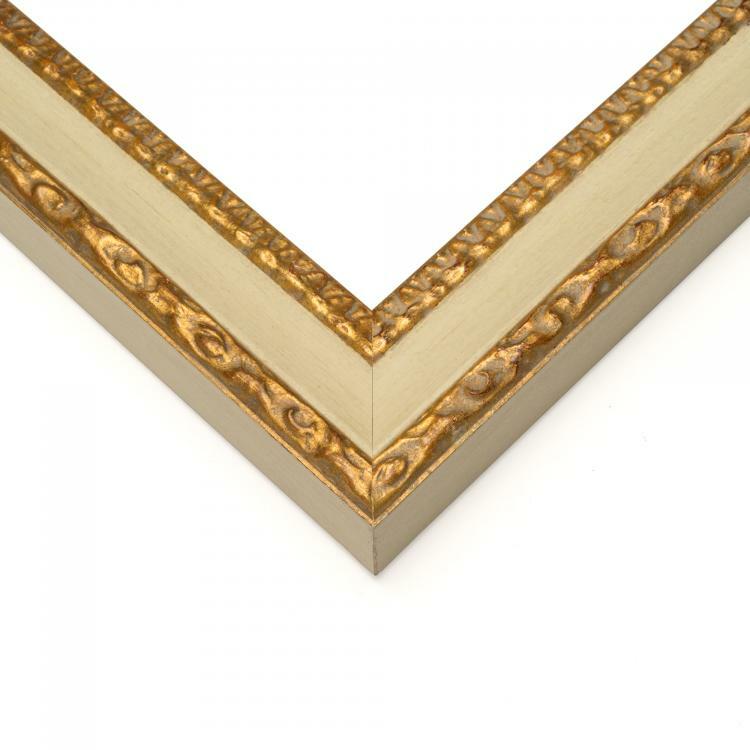 For a home or office full of life and culture, choose from our extensive inventory of bohemian picture frames that are backed by our superior quality and stunning craftsmanship. 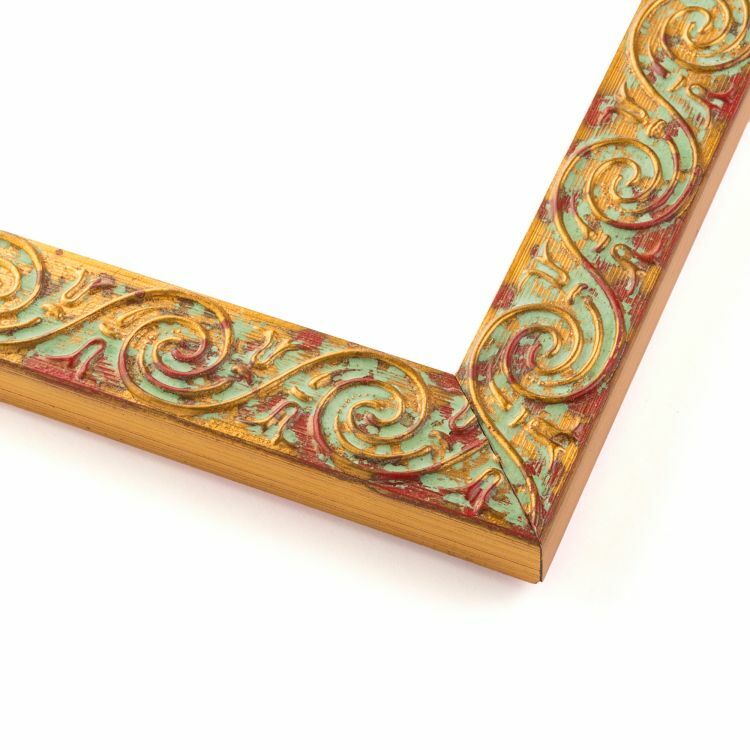 Find the bohemian custom frame that invokes a sense of wanderlust inside of you!